Fascinating! I look forward to the interviews. Good story. But I don’t think it’s accurate to characterize Bruce Dern’s role in The Cowboys as a cameo. He was in several scenes and played the ultimate villain in the film. My guess is that he needed much more than “two days” away from filming Silent Running to get that work done. 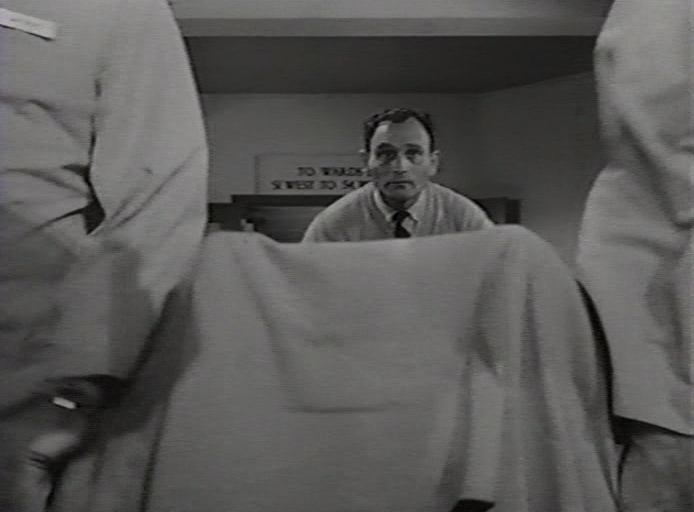 Based on his work in Stanley Kubrick’s “The Killing,” Edwards would have been a superb character actor. Edwards’ career never really recovered from the failure of “Matt Lincoln” in 1970. 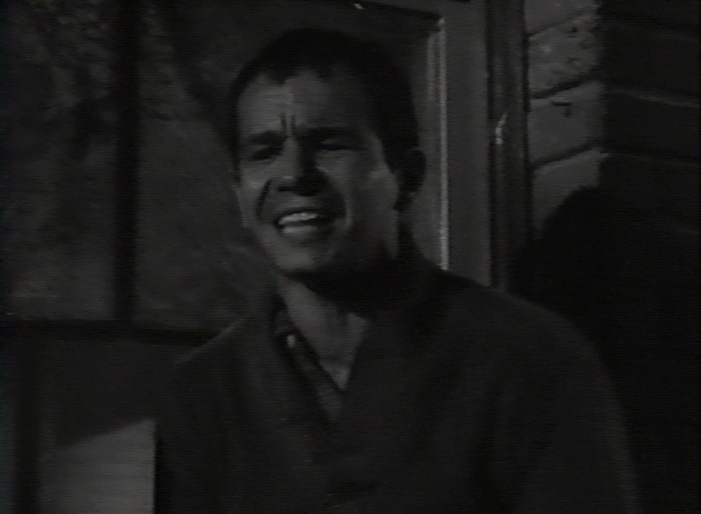 The same went for George Maharis in “The Most Deadly Game” the same year. It’s surprising they never got another chance at a series lead, considering how vivid they were in their first series roles. 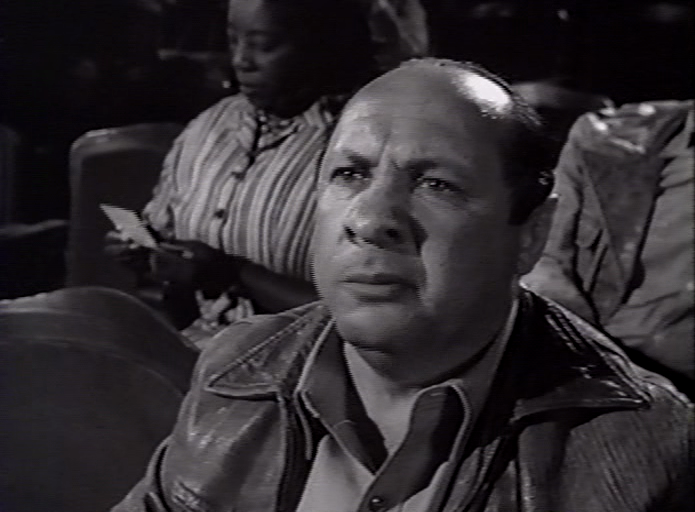 Edwards might have been good in “Delvecchio”. Or maybe “The Six Million Dollar Man”. Edwards could have been a good “Columbo” villain. He might have played the Jack LaLanne-like villain that Robert Conrad did. Probably the closest this came to happening was The Courage and the Passion, a TV-movie pilot from David Gerber/Columbia that Edwards starred in and produced in 1978. Edwards called it a “military Peyton Place” and Linda Foster (his ex-wife, who was also in it) told me it was “on the board to be picked up right until midnight the night before the announcement” from NBC. In the (probably unlikely) event that it had become a hit, Edwards’s career might’ve been revived along the lines of, say, George Peppard in The A-Team or John Forsythe in Dynasty. I liked Edwards in “The Courage and the Passion” (awful title) and I liked the look of the film. But the rest of the cast didn’t really do it for me. For me Edwards most appealing performance other than Ben Casey was in the TV movie “Sole Survivor” (1969), again playing an Air Force officer. I would have liked to see Edwards use the troubled personna of that major in a series role. I would have also liked to see what they could have done with that return of Ben Casey concept, where Casey has retired after being in the army for 20 years. I think it could have worked..
A tiny number of ‘BC’ episodes have been loaded onto Youtube within the last couple of months. I can’t believe this series continues to languish in the vaults. I remember first seeing re-runs in the mid-80s…it was on at pre-dawn hours, which seemed fitting. Thanks for your various posts on ‘BC’, including a truckload of dirt which makes the series more alluring! Yep, that’s Benny. Good eye! And I noticed Ray Joyer in the very beginning of “But Linda Only Smiled.” Enjoyed your “Casey” articles, Stephen. A couple of things: Anthony Robert Zoine, Edwards’s twin, died on August 26, 2004, and their mother’s name was Julia, not June. Keep up the great work; you are a wonderful writer. 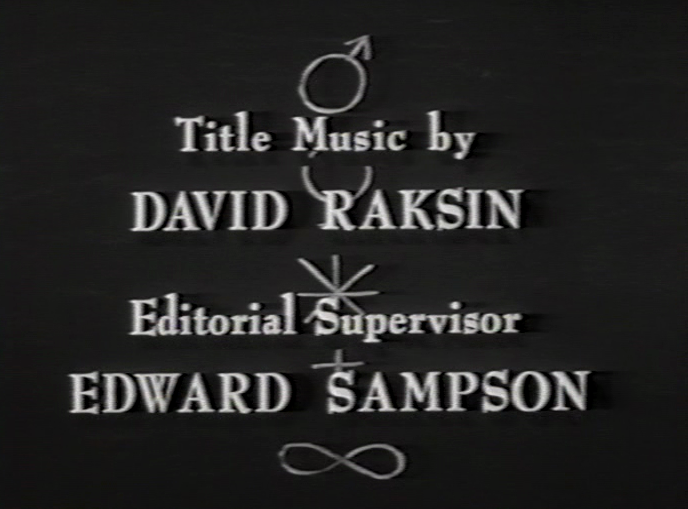 I stumbled across this as I was watching Three Faces of Eve in which Vince Edwards had an uncredited part. I found he had a twin brother so I was looking for info on him as I never heard him mentioned during the Vince Edward “star” years. Mentioned in this blog, I was not surprised by the blogs author to learn how he ignored his family and set himself apart. He always struck me as self centered and arrogant.